The British Chauffeurs Guild will always remain the world's first authority in Licensing, Training and Employment provider for its Guild members. The British Chauffeurs Guild (BCG) was created and launched in 1983 by our Founder Mr Leslie Cabrera. Having served for 15 years as a Metropolitan Police Officer in London and having spent a number of years as a professional Bodyguard, he witnessed first-hand the poor standards of chauffeurs throughout the UK and after carrying out extensive research soon discovered that no authority for chauffeurs existed. 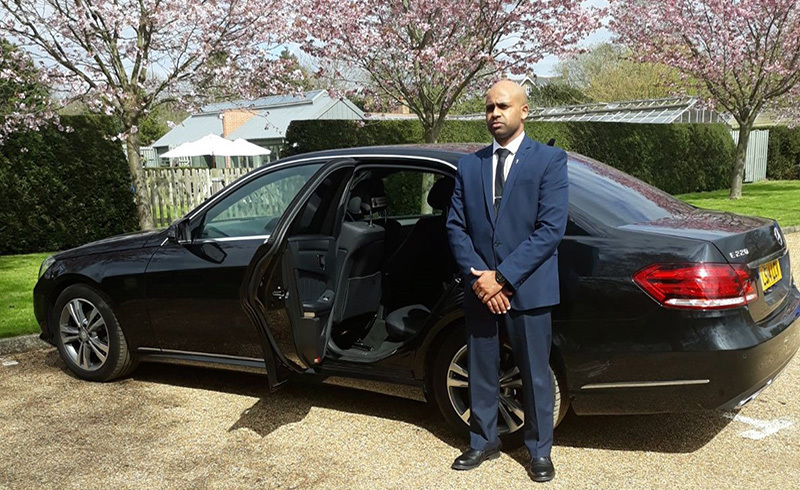 Members of the British Chauffeurs Guild are available to drive your car on a daily, weekly or long term basis and the BCG also offers the services of its employment agency to employers seeking chauffeurs for permanent positions. 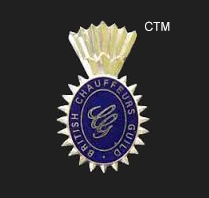 The BCG is dedicated to improving and promoting the interests and reputation of the profession of chauffeuring and its members. 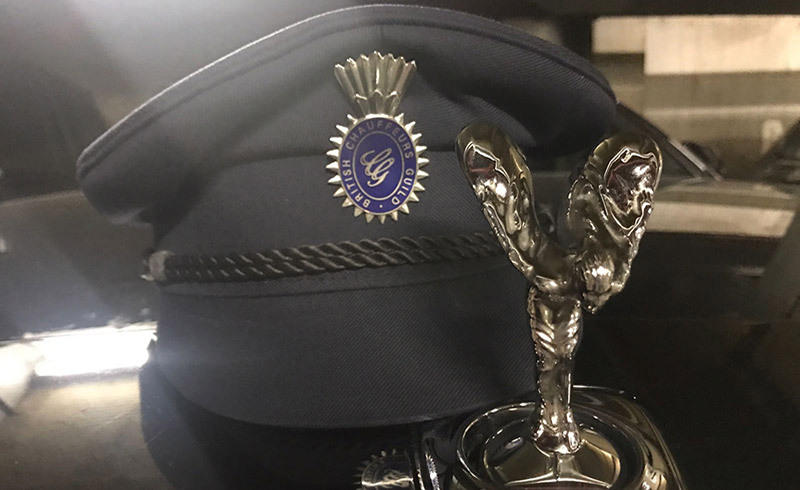 The BCG is neither a recognised union nor an association of employees, but is a body designed as a licensing registration authority to record the personal details of applicants and thereby issue its accepted members with a personalised 'Chauffeurs Permit' after completing a vigorous and intensive application process and undergoing our Security Chauffeur training programme. 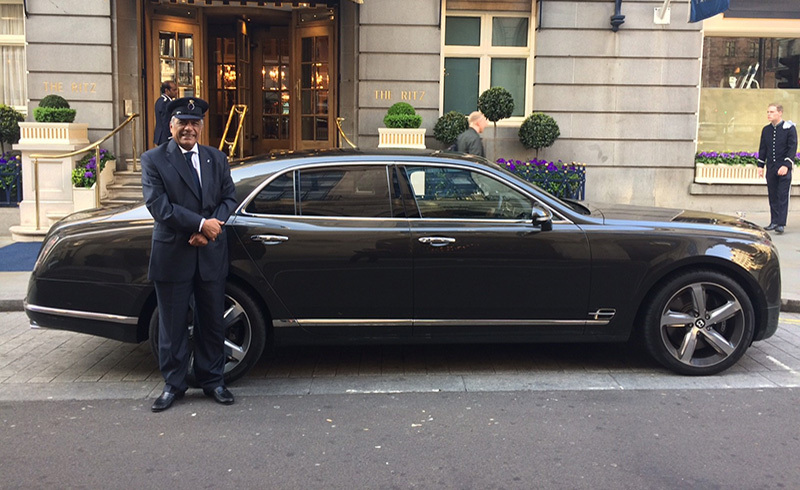 The BCG also offers a free advisory service to its members, employers of chauffeurs and any member of the public on any matter related to chauffeuring.